2016 has proven to be a very busy and exciting year so far for McCarron and Co. March saw the opening of our second London bespoke furniture showroom, on Westbourne Grove, Notting Hill. This is the perfect location for McCarron and Co – complementing our existing Chelsea showroom for luxury interior design – as it is set right in the heart of the Notting Hill design district alongside inspirational interior design boutiques such as Farrow & Ball, Jonathan Adler and Devon & Devon. The new showroom covers two floors and over 2,000 square feet of retail space in one of London’s iconic ‘villages’. 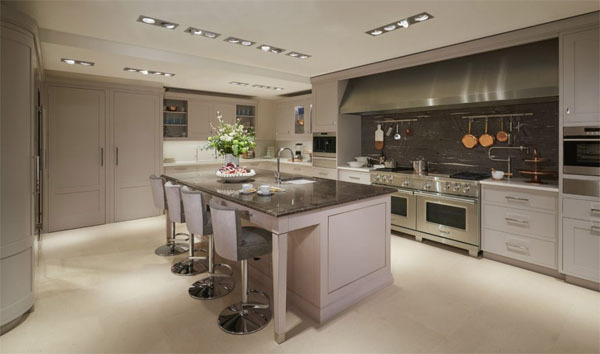 Here, we showcase a wide variety of McCarron and Co bespoke interior furniture design, including kitchen displays, two studies, a wine room and a media unit. We also feature a range of high-spec appliances including Miele, Gaggenau, SubZero and Wolf – brands that match McCarron and Co’s aesthetic, functionality and quality standards. 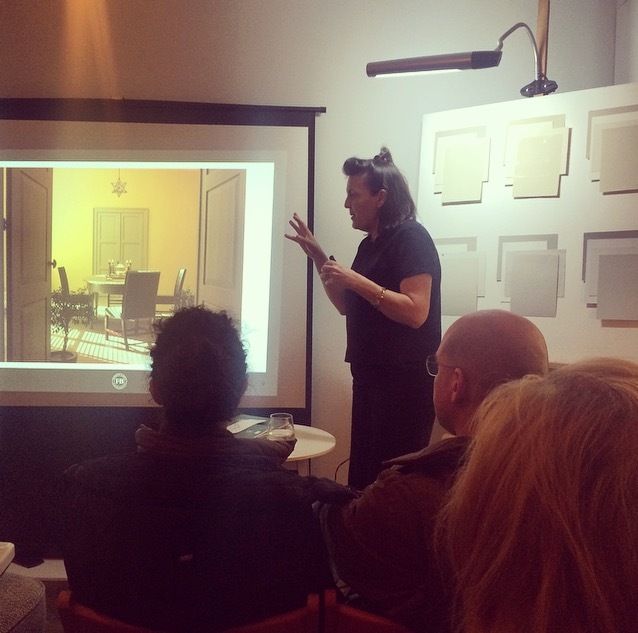 To celebrate the opening of McCarron and Co’s Notting Hill showroom, we hosted an inspirational colour talk in conjunction with Farrow & Ball, with advice from guest speaker Joa Studholme, the author of ‘How to Decorate’. It really was an excellent and informative evening enjoyed by all, with plenty of inspirational ideas for anyone considering renovating or refurbishing their home. This year, we were also incredibly excited and honoured to be shortlisted for the 2016 Homes & Gardens Design Awards. 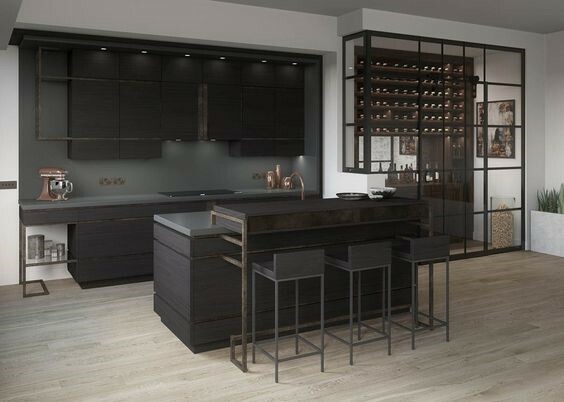 Alex Beaugeard, our Design Director, was nominated as Kitchen Product Designer of the Year for his stunning conceptual design of our leading edge Albemarle kitchen which can be seen in the Notting Hill Showroom along with other ranges of our London bespoke furniture. With brushed brass metal-work set into timber panels, the design bridges a gap between traditional cabinet-making skills and cutting edge technology and design. The rest of 2016 promises to be equally exciting, with regular events, news and case studies of completed projects, all of which will be uploaded to our weekly blog along with photos and inspirational ideas for our social media followers. Want a sneak peek of what’s to come? Then check out our images and follow us on Instagram, Facebook, Twitter, Pinterest, Houzz and LinkedIn.